...we are making progress. We can build on this momentum and look forward to a healthier future. Future projections for chronic disease underscore the need to continue on this path and make prevention a priority. In the next ten years the number of new cancer cases in BC is expected to increase by 75%. Continuing commitment to an ‘all of government’, ‘all of society’ approach and active engagement of partners from a range of sectors that contribute to health. Continuing the development of local capacity to address the needs, issues and local conditions for health that are regionally unique. 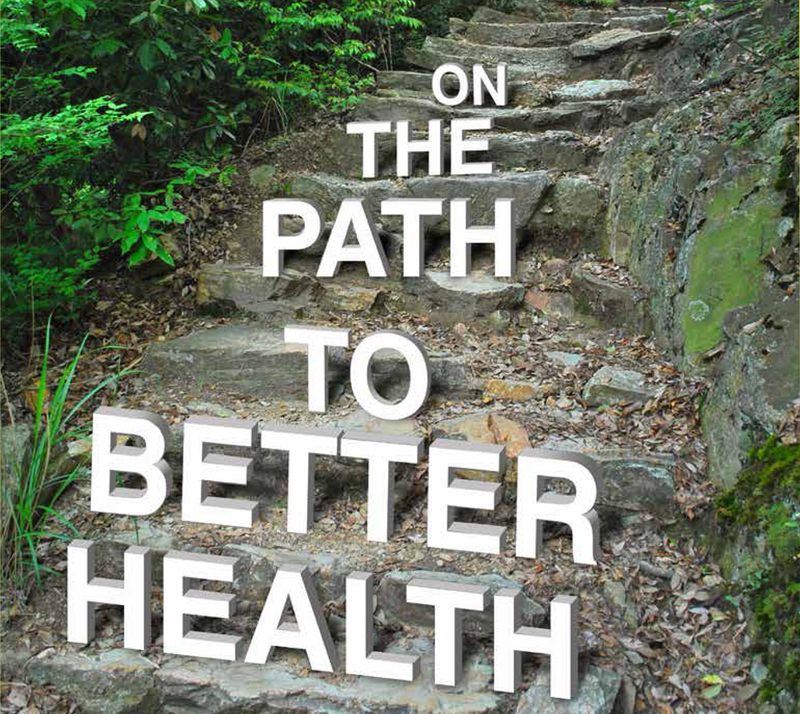 Continuing to adopt health promoting policies and invest in infrastructure that make healthy living attainable for all British Columbians with a focus on those in challenging socioeconomic circumstances and others that have a heightened risk for chronic disease.